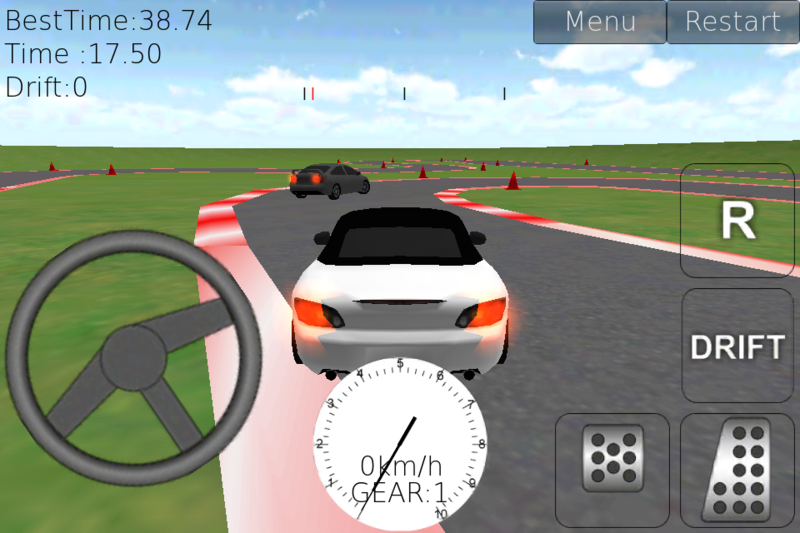 This App's name "Lock to Lock" means turning a steering-wheel from the limit of either side to the limit of another side. This name symbolizes this race game. You can steer a steering-wheel by gesture. When your finger is release off a steering-wheel, the wheel turn automatically by self-aligning-torque. Because of this, You can experience realistic steering feeling and you can counter-steer without holding the wheel. 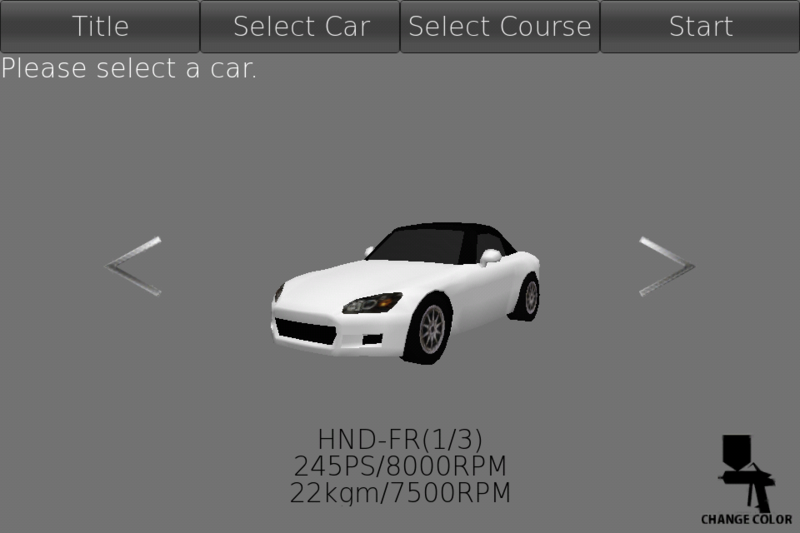 You can select a car from three kinds. 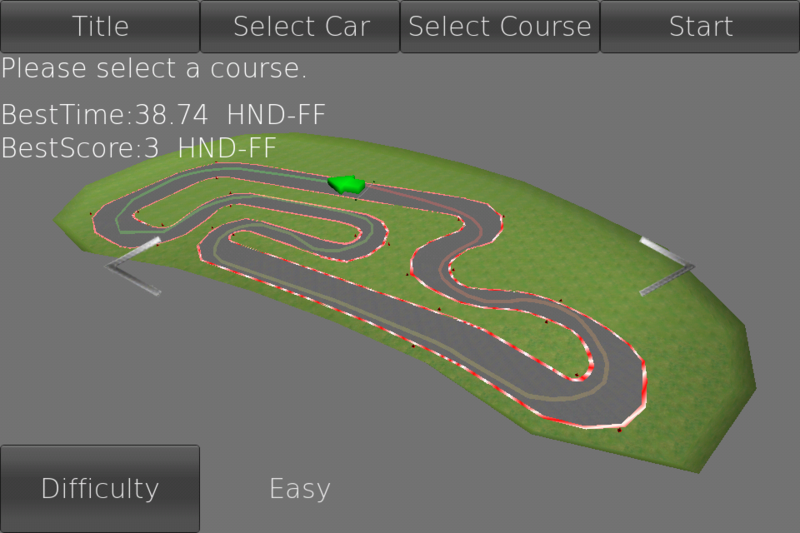 Courses you can select increases by winning a rival car in a race. You might feel hard to steer at first, because you can't feel the gravity like an real driving. And so you have to steer with guessing the next motion of a car. Remember a gravel rally. When you can't control your car, release your finger off a steering-wheel. Your car will get back a control. In this version, - data volume was reduced. - air drag was added.